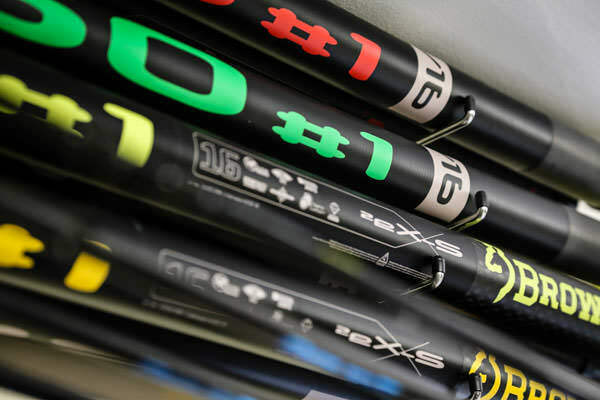 Based at Coleman’s Cottage Fishery, a purpose built fishery set in open countryside near Witham, Essex, on the bank of the River Blackwater, Coleman’s Bait & Tackle was taken over by Paul Chambers in 2013. 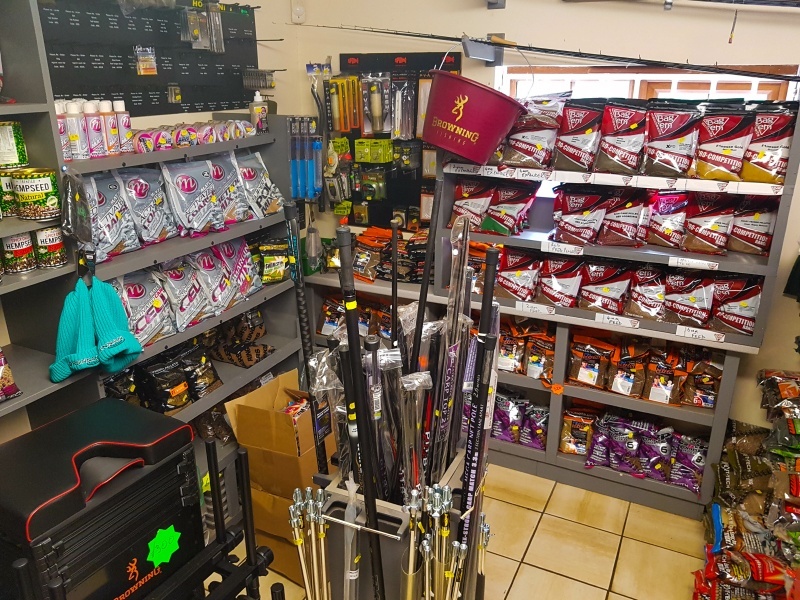 He offers free expert advice to anglers of all abilities and the shop’s prime location means customers can try out equipment on site before they buy. 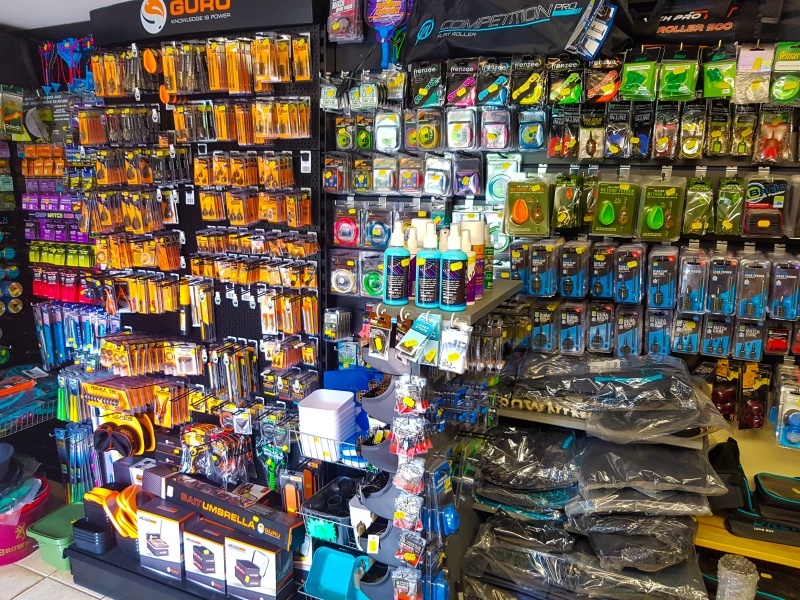 As well as Browning, Coleman’s Bait and Tackle also stocks other leading tackle brands including Guru, Drennan and Sensas and a wide selection of fresh maggots, groundbait and pellets.